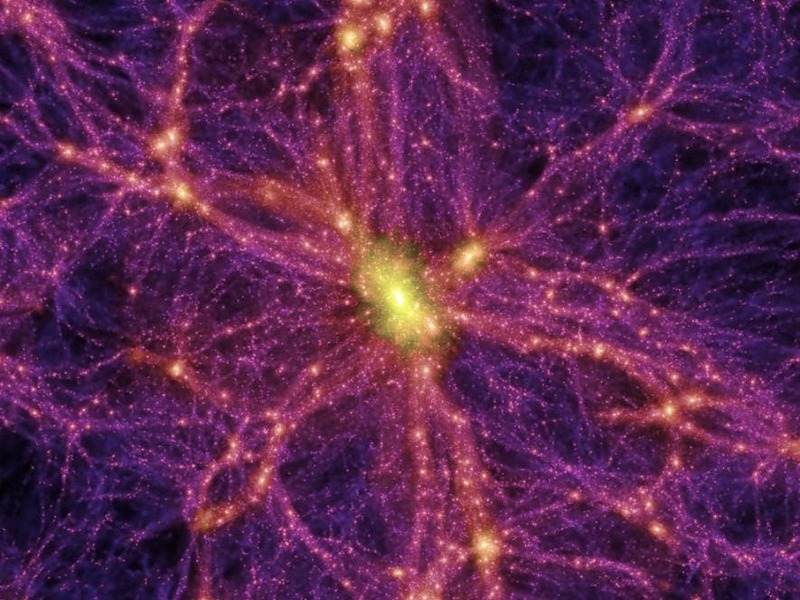 The presence of dark energy in our universe is causing space to expand at an accelerating rate, observes Dan Hooper, a senior scientist with Fermi National Accelerator Laboratory. As a result, over the next approximately 100 billion years, all stars residing beyond the Local Group will fall beyond the cosmic horizon and become not only unobservable, but entirely inaccessible, thus limiting how much energy could one day be extracted from them. Hooper has written a paper outlining a way future aliens could keep their civilizations alive in spite of ever-increasing isolation in an expanding universe. In his paper uploaded to the arXiv preprint server, he proposes they might consider collecting and storing stars. Hooper writes that the likely response of a highly advanced civilization to this situation in order to maximize its access to useable energy, would chose to expand rapidly outward, build Dyson Spheres or similar structures around encountered stars, and use the energy that is harnessed to accelerate those stars away from the approaching horizon and toward the center of the civilization. Hooper finds that such efforts will potentially increasing the total amount of energy that is available to a future civilization by a factor of several thousand as well as creating an observable signature of a civilization elsewhere in the universe that is currently in this state of stellar harvesting. Scientists currently think that the accelerated expansion of the universe is driven by a kind of repulsive force generated by quantum fluctuations in otherwise "empty" space. What's more, the force seems to be growing stronger as the universe expands. For lack of a better name, scientists call this mysterious force dark energy. Unlike for dark matter, scientists have no plausible explanation for dark energy. According to one idea, dark energy is a fifth and previously unknown type of fundamental force called quintessence, which fills the universe like a fluid.